Comic newcomer Preston Poulter will be presenting this at booth SP26 at this year’s Stan Lee’s Comic Con. 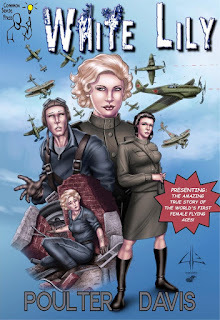 At the darkest hour of World War II, two women drafted into the Soviet Air Force must fight off the Nazi invaders at Stalingrad — the deadliest battle in history. 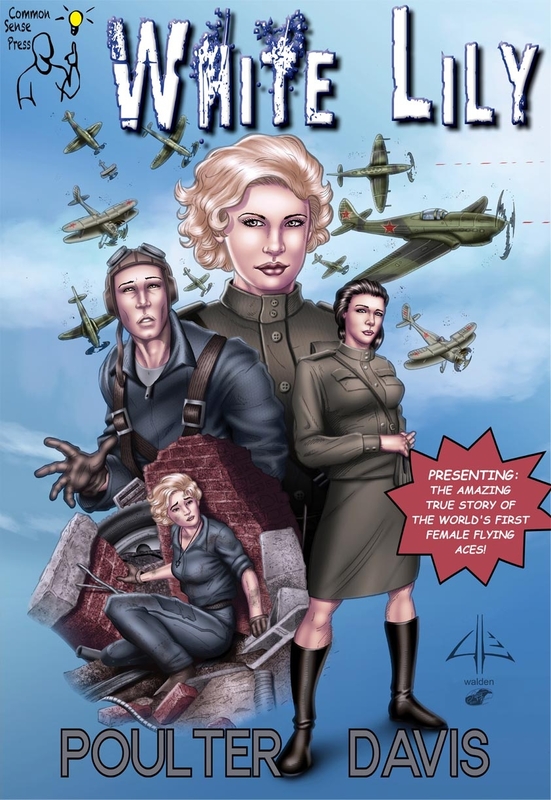 “White Lily,” was the callsign of the first woman in world history, Lilya Litvyak, to score a confirmed kill in the air. Lilya, a Jew of Polish descent, flew for the Soviets, and is one of two central characters in our story. Together with Ukrainian Katya Budanova, her “wingman,” they scored well over ten kills each in numerous air battles at Stalingrad and Kursk.